Hello, and thank you for the space. Since I can't see anyone post images from the lens, then please allow me to post first. 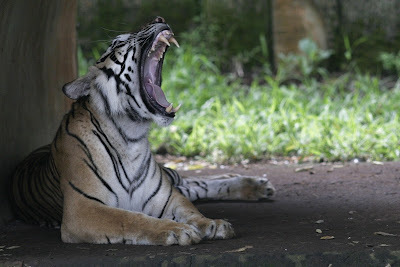 So, long story cut short, these images are taken at the zoo, near our home in Jakarta. Unfortunately I can't recognize the last bird. 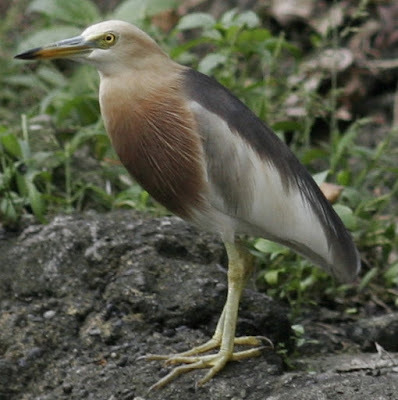 My poorly-educated guess is that it's a Javanese Pond Heron. Also, the last pic is around 100% crop from the whole image. 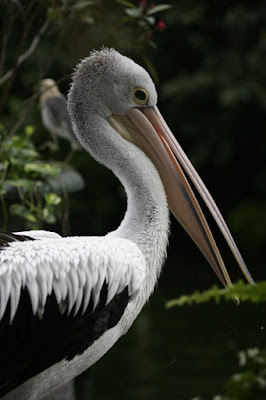 The small bird itself stood behind those Pelicans. 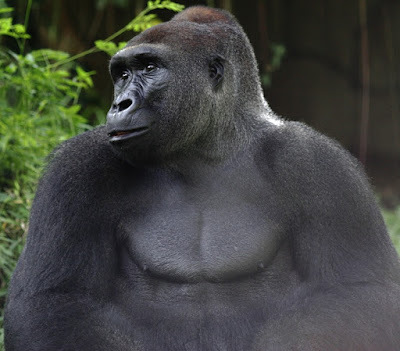 As per previous post, in the zoo this lens can be a bit too tight esp. for those larger animals. For wildlife outing, it might be too wide though. Never tried it with 1.4X or 2X, I don't have either. Another possibility is for stage photography. Here is my photos on the 2011 Java Jazz Festival somewhere around last March. The first one was taken far from stage, as far as behind the last seat. The second was from just under the stage. If you have more images, please don't hesitate to share! 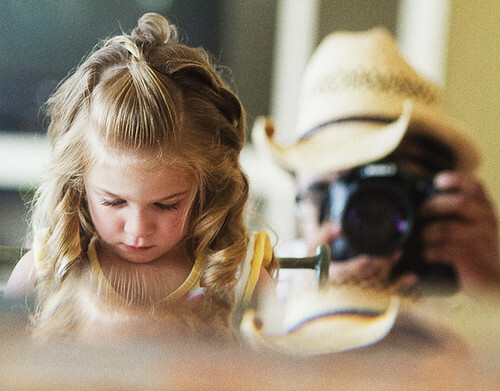 I LOVE this lens. use it for any number of applications. I find it to be more versatile than I would have thought. for weddings its great to have it on 1 camera and then something like 24-70 on another. effortless candids. and you can't beat the low distortion of a prime. Reviving this one from the depths of page 3!! Can you use a teleconvertor on this lens???? it appears to be very good value for the money! !